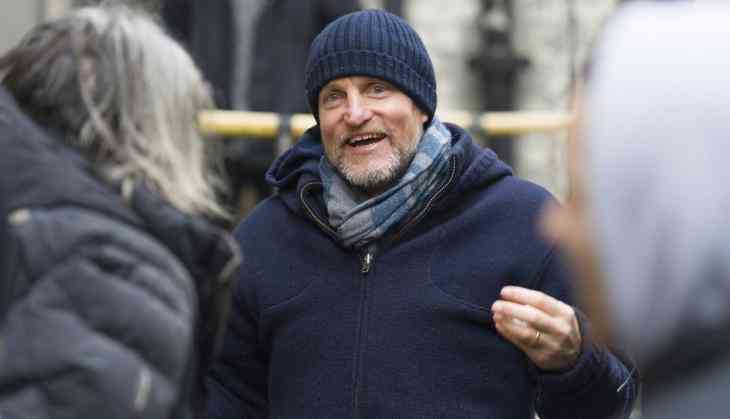 Hollywood actor Woody Harrelson has had offers to appear in a superhero film and he is interested in joining that genre. The 55-year-old has joined two big movie franchises after being cast as Colonel in the soon-to-be-released "War of the Planet of the Apes" and he will also play a 'mentor' character to Han Solo in the "Star Wars Anthology" movie. "We did talk about it actually. We had that talk but it didn't come to fruition. It wasn't the right time. I guess I am open to it. But generally I do love little movies. These little indie movies. There's something I kind of like about them. But this is great. I love this," Harrelson told Comicbook website. The Han Solo spin-off movie is set to follow a younger version of the titular character -- portrayed by Alden Ehrenreich, who is taking over the part from Harrison Ford, and his sidekick Chewbacca as they first encounter Lando Calrissian (Donald Glover) and became space smugglers.